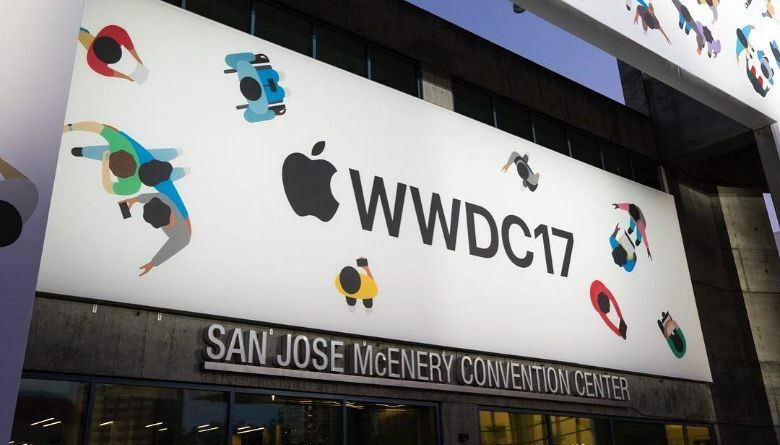 The World Wide Developer Conference 2017 by Apple was held at San Jose Convention Center, San Jose, California from 5th to 9th June. 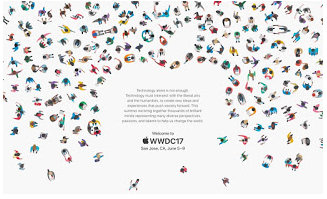 There were many expectations from Apple like every WWDC. 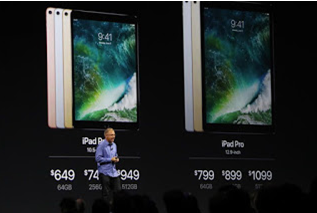 So lets check out the big announcements by Apple. First of all now Apple took their first step on the smart speakers. Google and Amazon already launched their smart speakers which are Google Home and Amazon Echo with their own digital assistant Google Assistant and Alexa respectively. 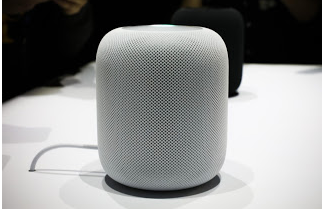 Now Apple also came into the race with their new Apple Homepod smart speaker with Siri. This is really a big step for Apple. This smart speaker was a sure thing because the biggest rival Google and Amazon was already in the race. 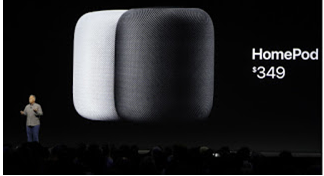 The 7 inch tall Homepod features a 4 inch up-facing woofer with the Apple A8 chip which was used in the iPhone 6. It also has 7 tweeters inbuilt for pure and noise free sound. Apple priced the Homepod at $349 which will be available in US, UK and Australia from December 2017. 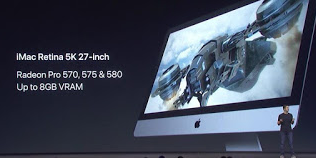 Apple launched their new 5k iMac pro model. This iMac features Xeon processors with maximum 18 cores, 4 TB storage with 128 GB ECC Ram, 16 GB Radeon Pro Vega Gpu and thunderbolt 3 ports which can support two high performance 5k displays at a time. This is also VR enabled The starting price of that iMac pro is $4999. 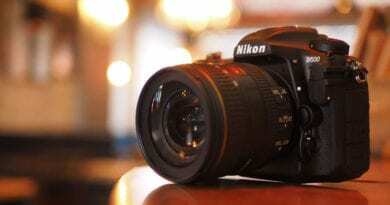 Though the price is very high, this is really a beast. 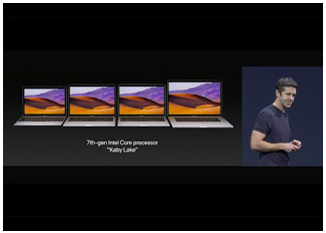 Apple also boosted the MacBook pros with new generation Intel Kaby Lake processor. 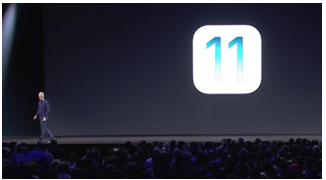 The most important release was the iOS 11 for iPhone. iOS 11 is now available in beta version. 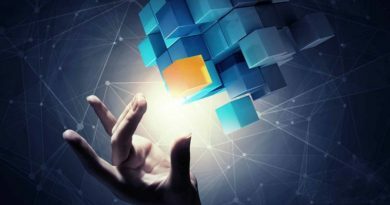 The stable version would be released in July (expected). There are many new features in the new iOS. Apple made some design changes on buttons, fonts and animations. 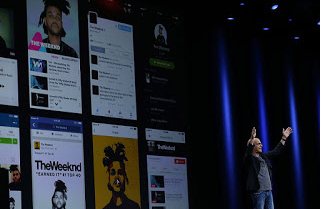 The control center and some interfaces has totally revamped. Now the lock screen has been merged together with the notification center.Apple also included a newly designed App Store. Another big thing is the new file manager which is totally new in iOS. Siri has also changed with it’s new and more natural voice and enhanced features. Apple also took a big step towards AR ( argument reality) among with iOS 11. 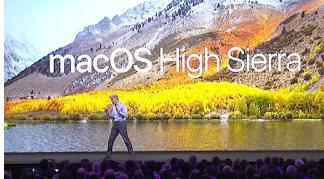 Apple launched a new version of MacOS which has named as High Sierra(10.13). Some few changes were made by Apple in this OS version. 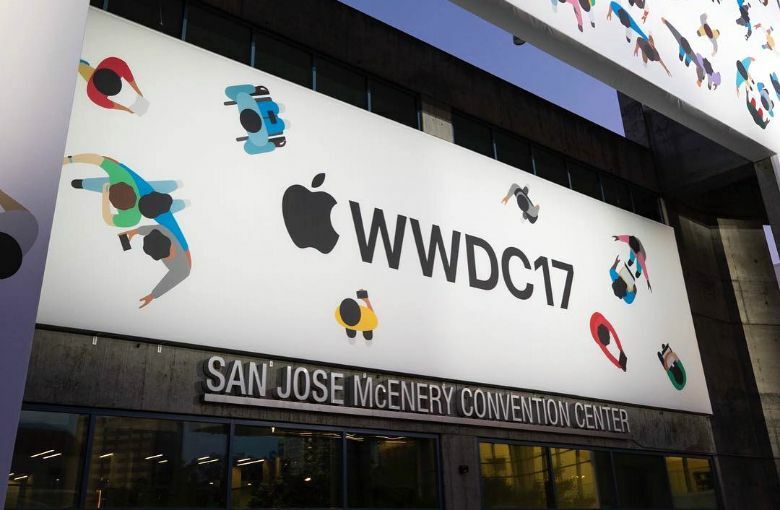 Apple claims that the new MacOS will make the Safari browser the world’s fastest web browser. Now the Safari browser would remove all the login options through social sites to protect the users from tracking their details. 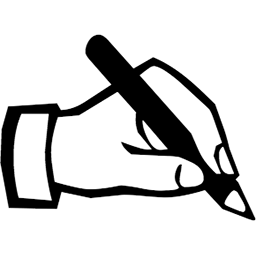 The Siri would be available with more natural voice. High Sierra would also support VR (virtual reality). 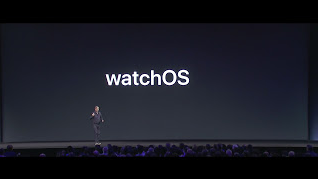 Apple launched their latest version of Apple watch operating system which is watchOS 4. This latest version of watchOS includes new face of Siri. Now you can play games and read Apple news on your Apple watch. Another thing is that, now you can also use Apple pay to pay money to your friends. There are also some new faces and new animations. 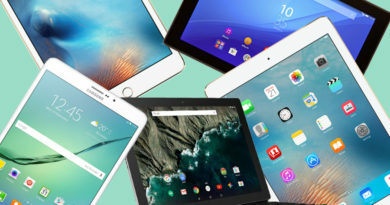 Apple unveiled a new 10.5 inch iPad pro model and the upgraded 12.9 inch iPad pro got some boost through the A10X fusion chip. Apple also included a 12 MP rear camera with OIS and 7 MP front facing HD camera. Now you can enjoy Amazon Prime video on your Apple TV. 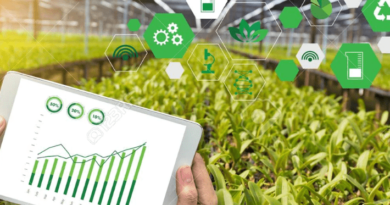 Follow Technical Aritra blog for more interesting tech update and gadgets review.